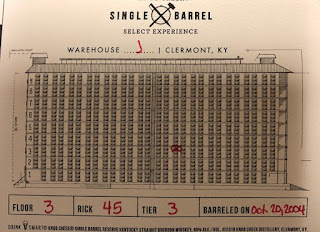 The Wine and Cheese Place: Knob Creek / TWCP Single Barrel Reserve -- almost 14 year old! 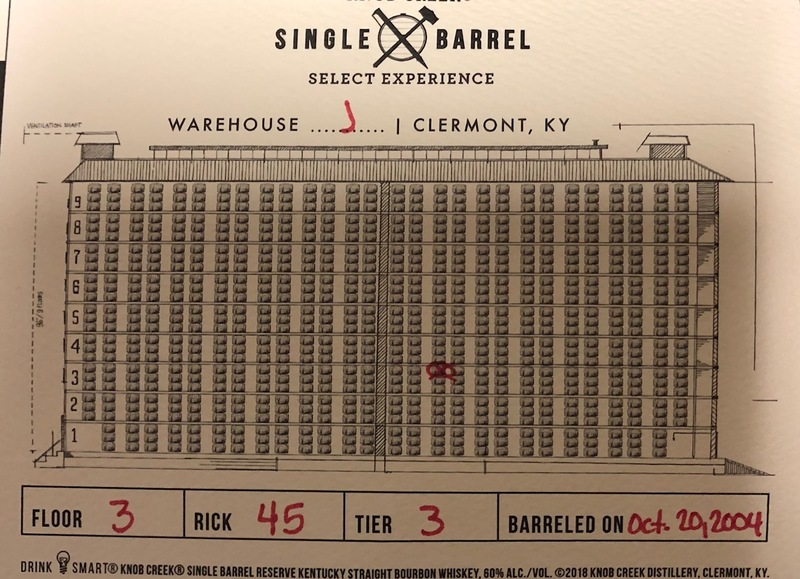 Knob Creek / TWCP Single Barrel Reserve -- almost 14 year old! Our next barrel is here! Very exciting - rare to get two single barrels sitting next to each other in a warehouse barrelled on the same date! This one is almost identical to the previous almost 14 year old. Barrelled at the same time and sitting next to each other in the warehouse. The big difference is this one yielded 150 bottles and the other one only 72 bottles!